The Temperature Sensor KNX T-AP measures temperature in indoor and outdoor areas. 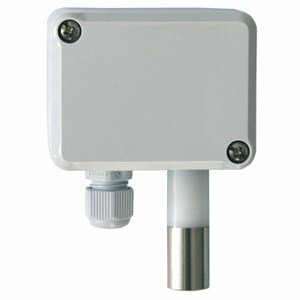 The Temperature and Humidity sensor KNX TH65-AP measures temperature and humidity and can works as a second regulator for ventilation. The Temperature Sensor KNX T-AP measures temperature in indoor and outdoor areas. The sensor can receive an external measured value via the bus and process it with the own data to an overall temperature (mixed value). The KNX T-AP provides four switching outputs with adjustable threshold values as well as additional AND and OR logic gates. The sensor has got a PI controller for heating and cooling. 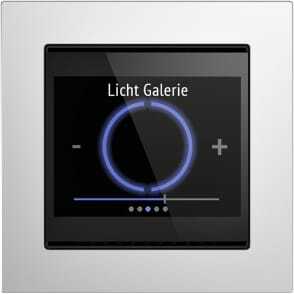 Same as KNX T-AP but with additional sensor for humidity and a second regulator for ventilation.